Knowing who your contracting company owes money too ahead of time can help you plan your spending and better manage cash flow. 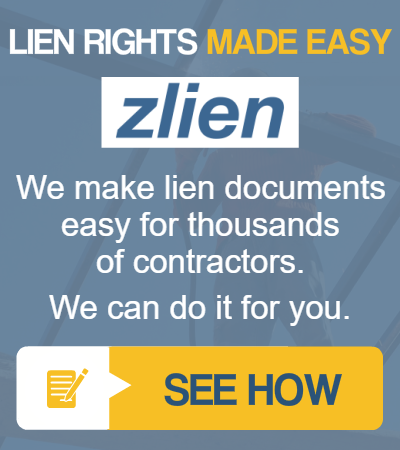 Your suppliers, subcontractors can make or break your construction company by their actions of delivering material and performing work on time and on budget. Treat them well and they will treat you well, but, if they don't rest assured someone else will hear good things about you and come knocking on your door asking to be of service. 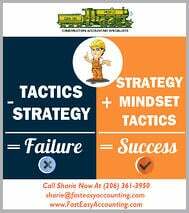 Talk to Sharie 206-361-3950 or sharie@fasteasyaccounting.com to learn how many other ways we can help you increase sales and profits in your contracting company. 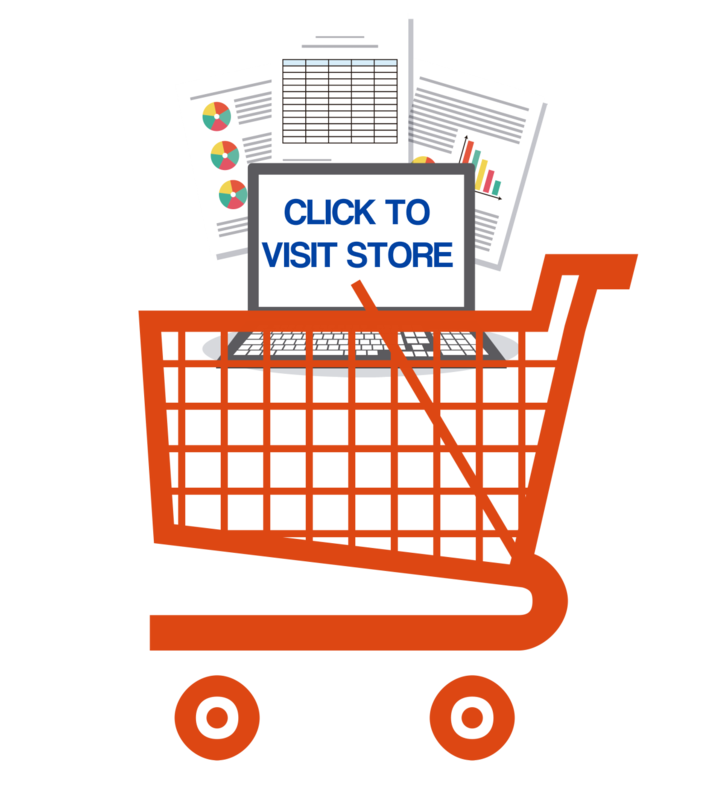 Fill Out The Form And Download All Five KPI Reports! Contractors Have Told Us - "I am one job away from MAKING IT BIG or LOSING EVERYTHING! It's keeping me AWAKE AT NIGHT! This madness has to STOP!" These Five Key Performance Indicators Are For You! 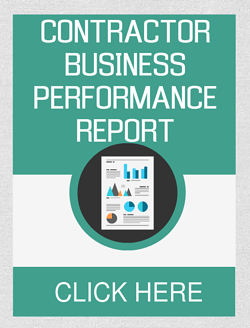 Fill Out The Form On The Right And Get Download The Five Key Performance Indicators! 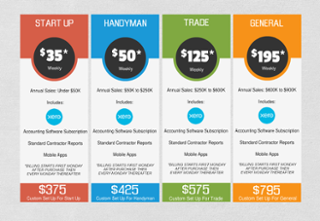 For Construction Company Owners who do not need the full power of QuickBooks for contractors and want 24/7 online access we offer Xero Accounting Online and we have custom setup for construction companies. Click Here For More. 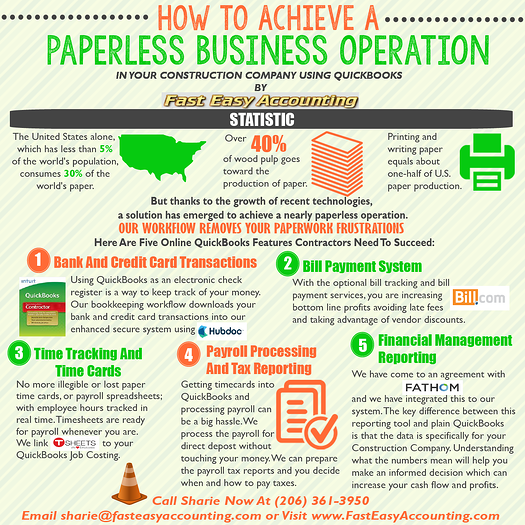 This Is One More Example of how Fast Easy Accounting is helping construction company owners all across the USA including Alaska and Hawaii put more money in the bank to operate and grow your construction company. 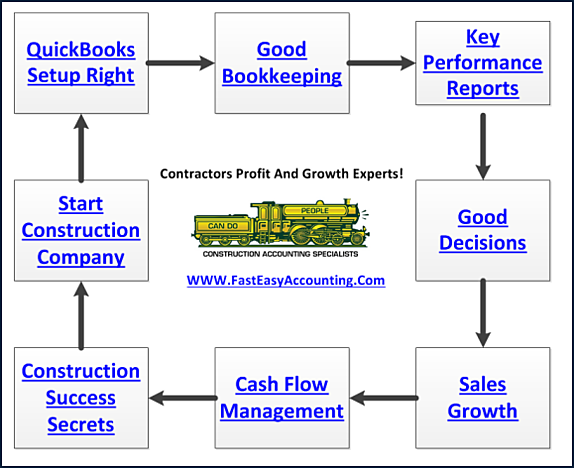 Construction accounting is not rocket science; it is a lot harder than that and a lot more valuable to people like you so stop missing out! 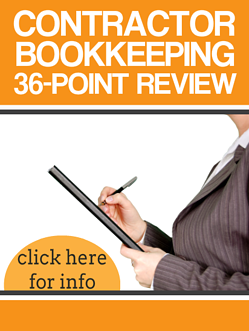 Call Sharie 206-361-3950 or sharie@fasteasyaccounting.com and schedule your no charge one-hour consultation. 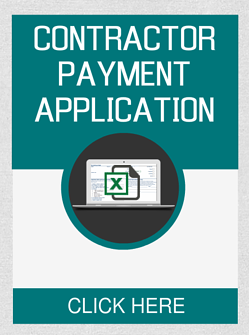 Fill Out The Form And Get The Help You Need!